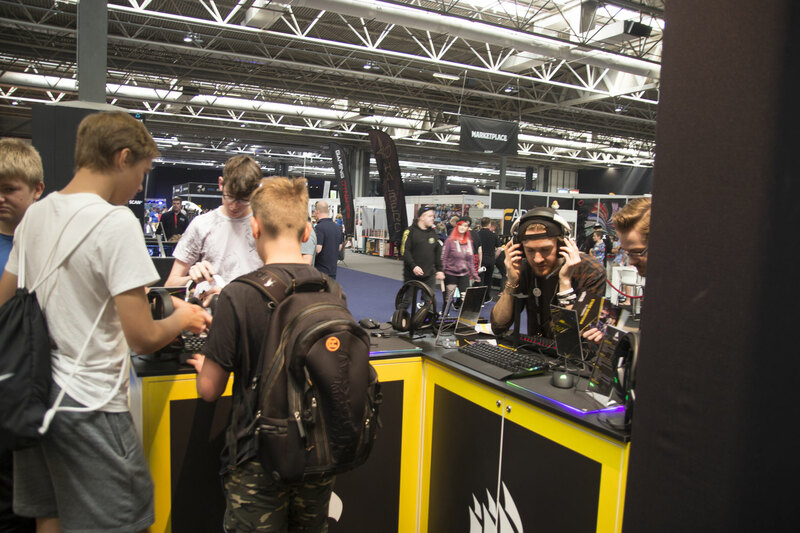 At the weekend, bit-tech descended on the largest LAN in the UK - Insomnia 61! 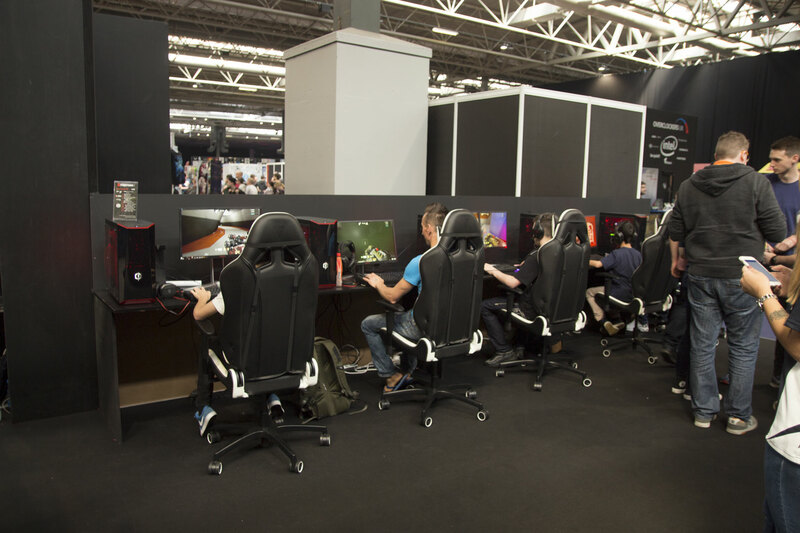 If you have never been to one before, it's an event all about gaming and hardware where you can go along, set up your computer, and game until you pass out. 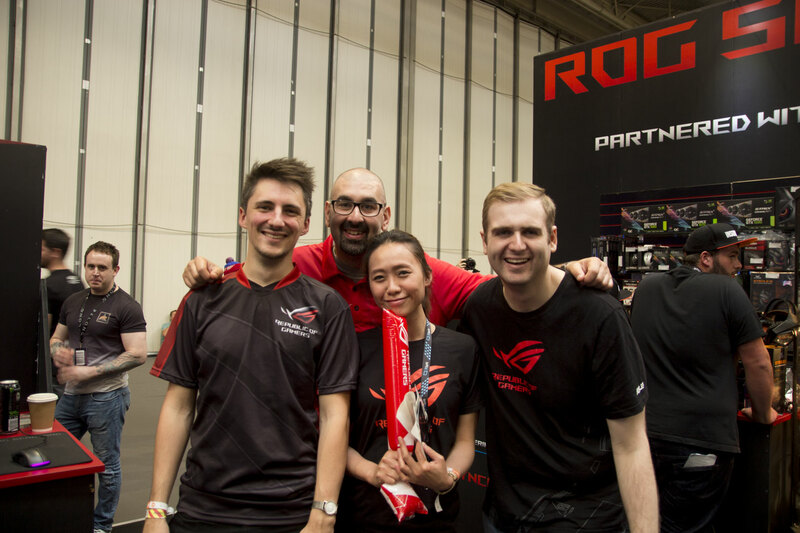 In recent years, it has become more commercialised, but it's still a fantastic event where you can meet some great people. I went along hoping to see some amazing mods on show like previous summer events, but for some reason, there were only a couple there - booooo! Still, let's have a walk around and see what the companies did have on show. Corsair made the trip happen for me, so that is where I spent most of my time. 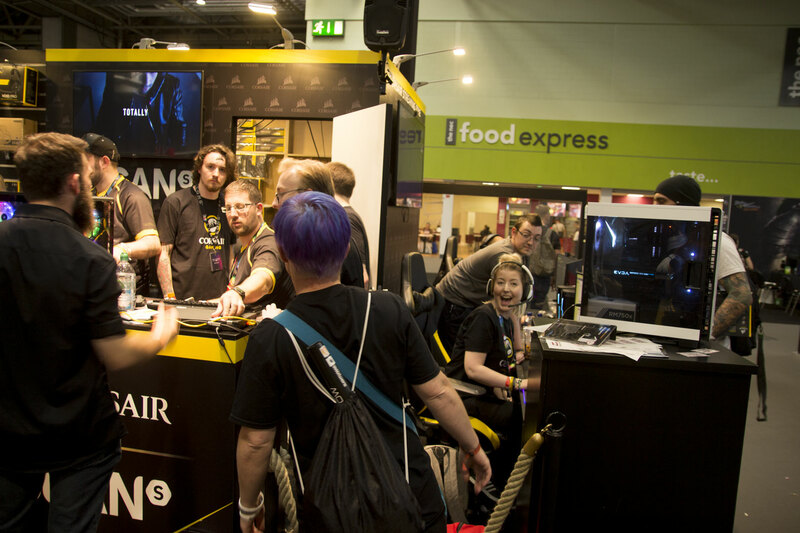 As per usual, all of the Corsair crew made me feel welcome and had all of their gear on show. 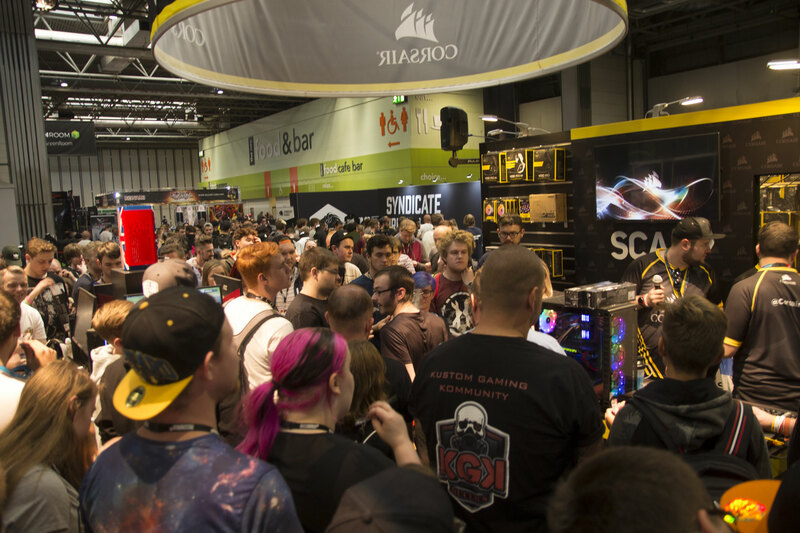 As Corsair partnered with Scan, it meant that it was also able to sell products at the event, which went down a storm! 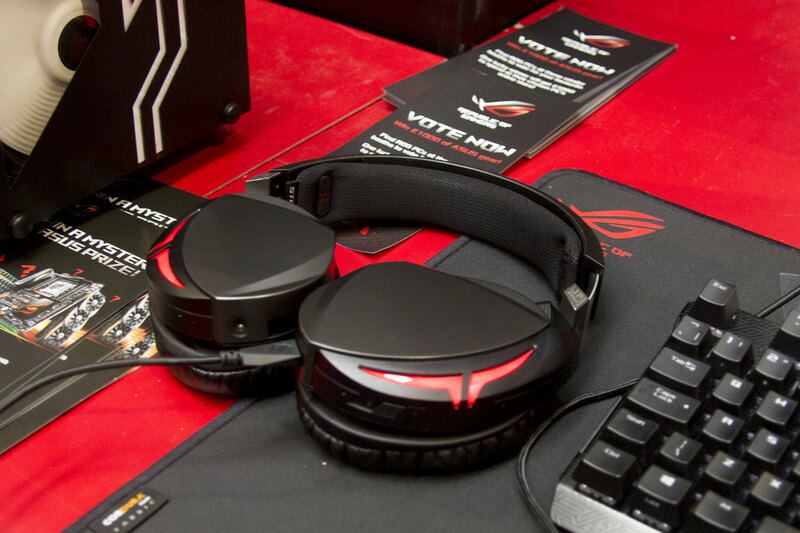 One thing I always say when reviewing peripherals is that they are very much personal preference, and this is where events can really be worth attending. 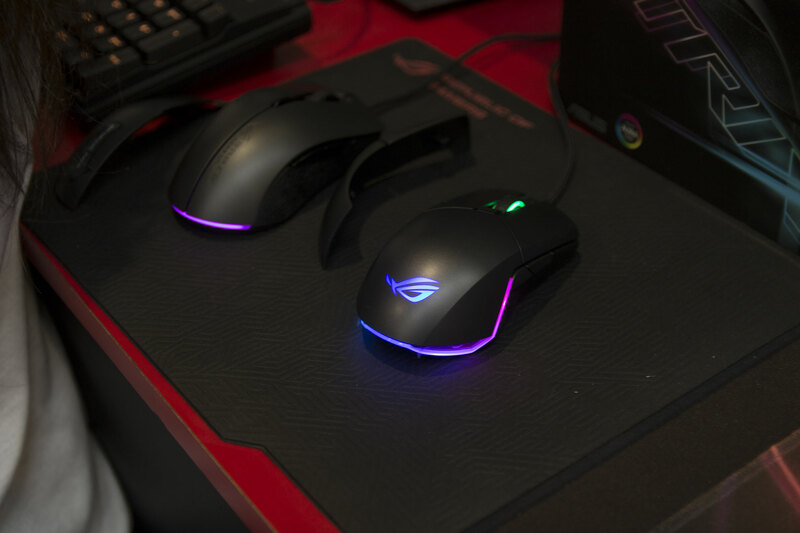 You can put your hands on all of the keyboards and mice and find something that suits you. 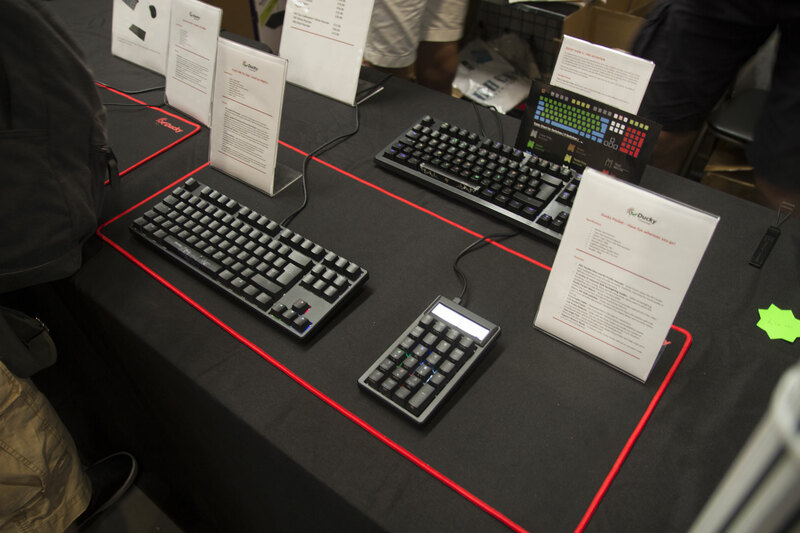 Corsair had a nice little hands-on area dedicated to its full range of peripherals. 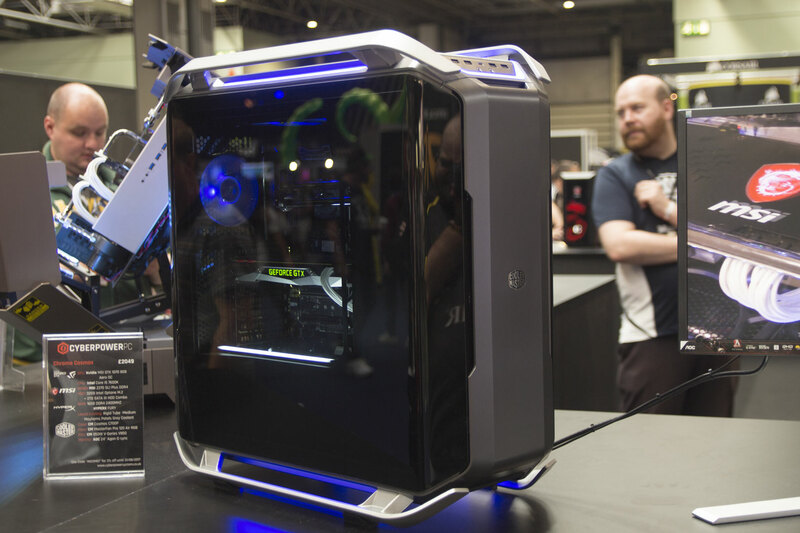 There were also a couple of rather nice builds and a whole set of Corsair One systems which were powering games that customers could play on. 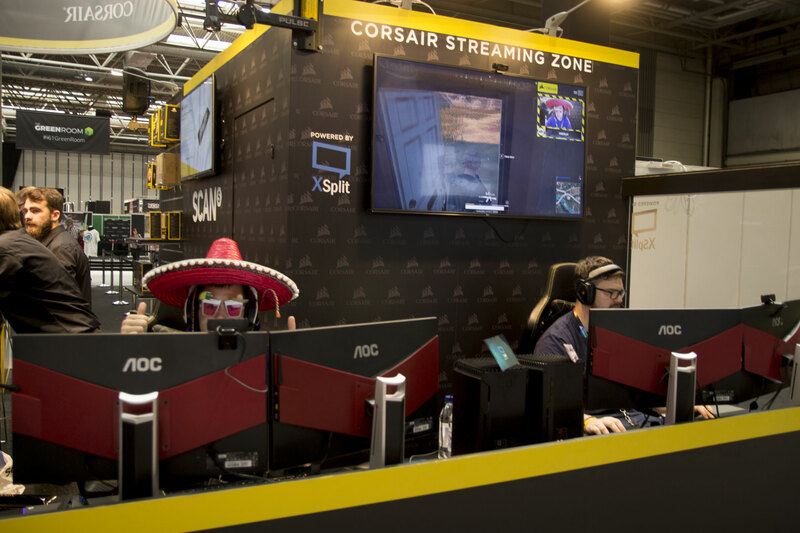 Throughout the event, Corsair had some of its streamers pop along and stream live from Insomnia. This was great and pulled in a massive crowd, especially when MarzBar, Lt Zonda, and BoMenzzz popped along. 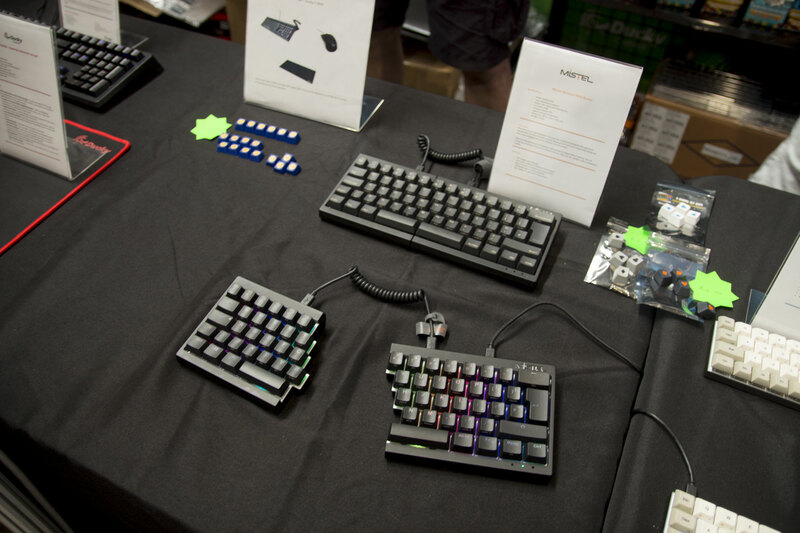 As some of you will know, I'm a big fan of keyboards, and Bosse Computers was there showing off a rather large range of Ducky, Vortex, 1st Player, and Mistel boards. I always enjoy a chat with these guys, as these are some of the most unique boards on the market. 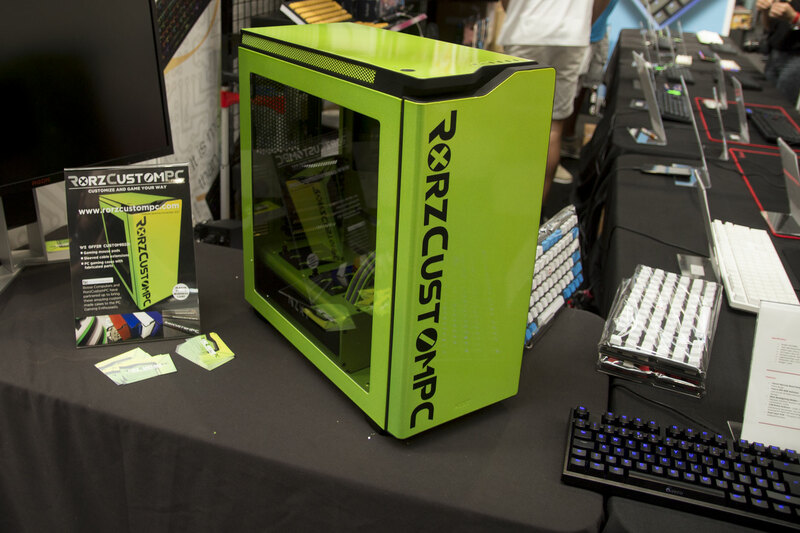 This time, Bosse also had RorzCustomPC on the stand who was showing off some great coatings for PCs and also some rather nice cable sleeving - maybe we will see more of him in the future! 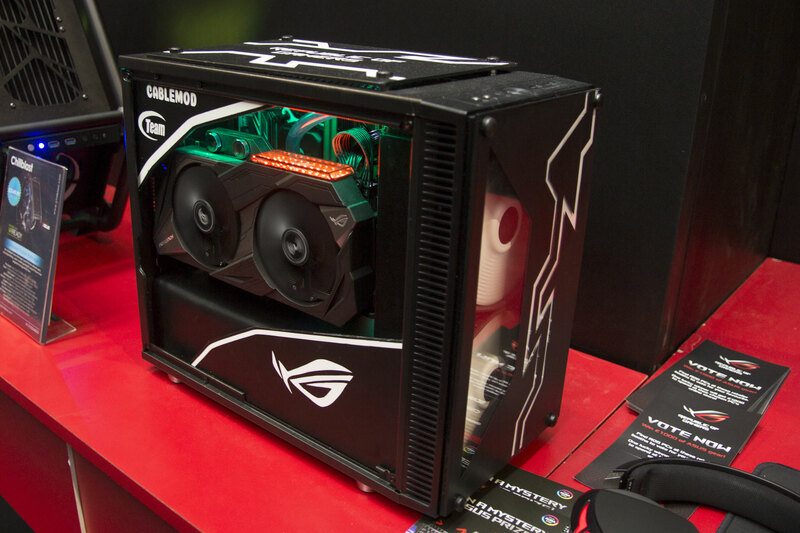 As always, the Asus crew was there in force showing off some rather nice little computers. This has been the first event in a long time that one of my systems hasn't been on show with these guys, so it was quite strange being there and not getting asked loads of questions! 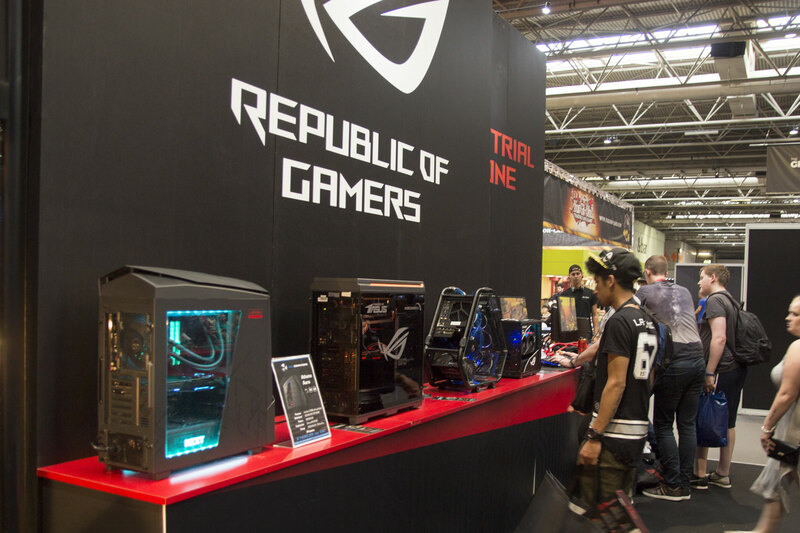 There were some new peripherals on show, some of which we have already reviewed and some which we will no doubt be looking at when samples become available. 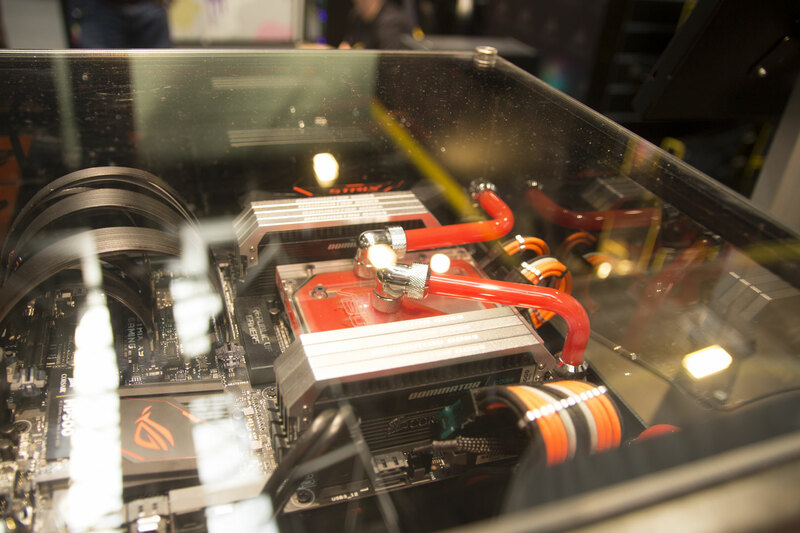 I also had a chat with Kris Huang, the ROG Senior Director for motherboards and peripherals. You can find a very cut down version of our chat here. 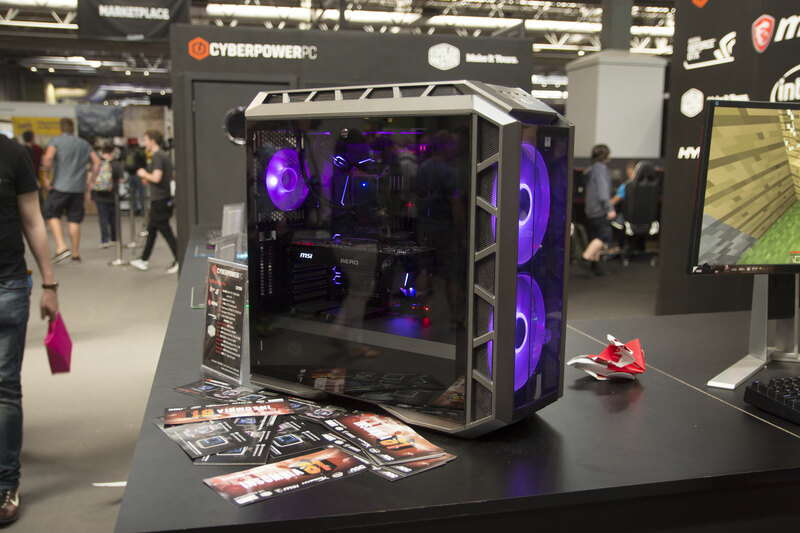 CyperPowerPC teamed up with multiple companies such as In Win and Cooler Master. 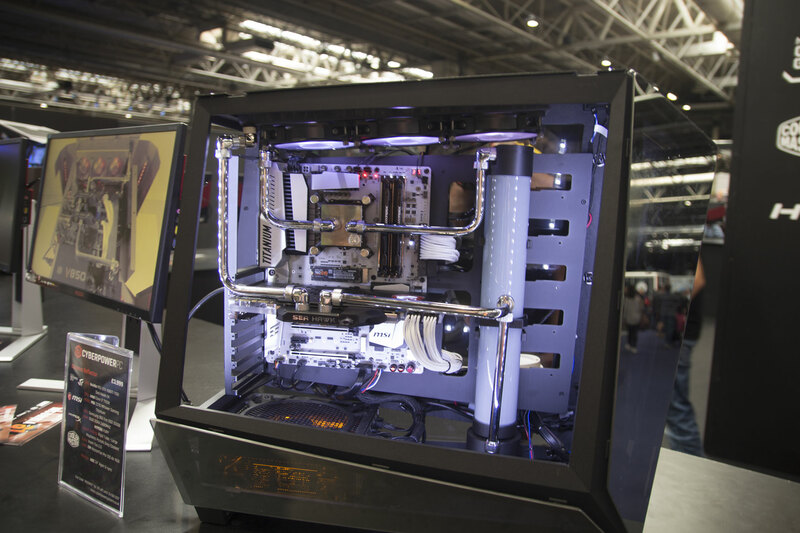 As always, the In Win machines were beautiful, especially the In Win Tou 2.0! There was also plenty of computers for users to use and game on. 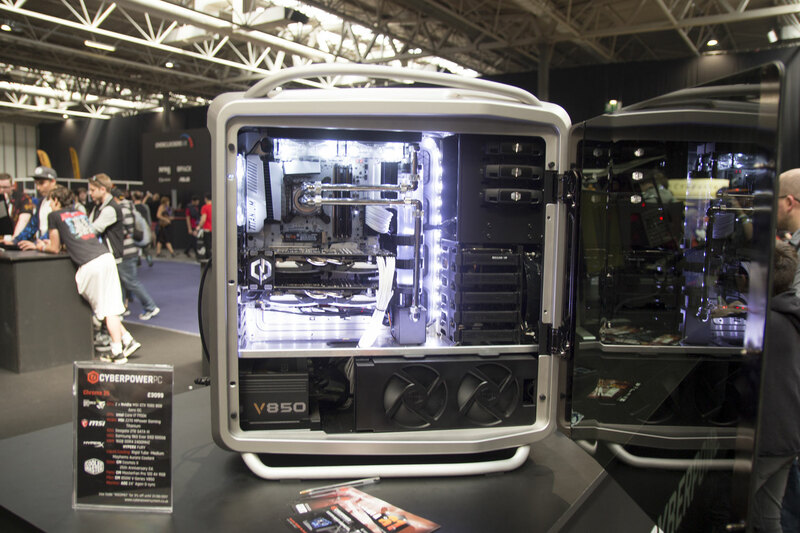 The Cooler Master cases that were on show were rather tasty too, I especially like the HAF H500P, which I know a lot of people are excited for. 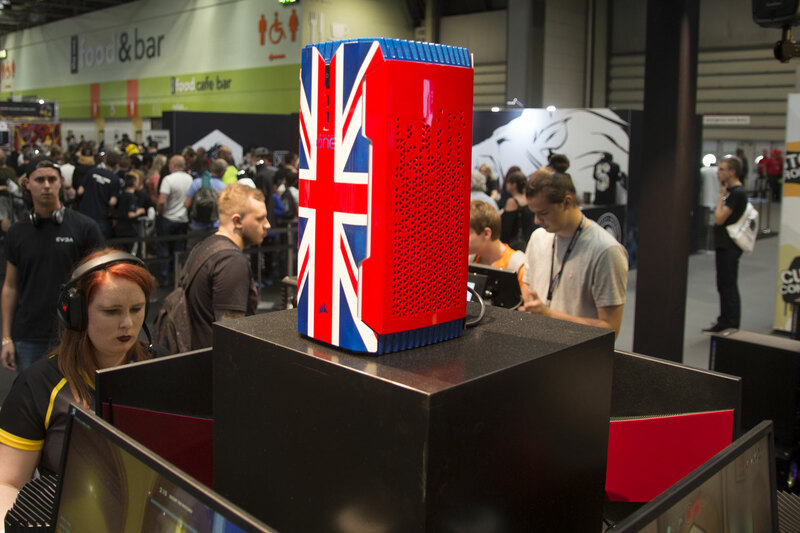 Still no solid release date or pricing, but from what I have been told, I think people will be rather happy! 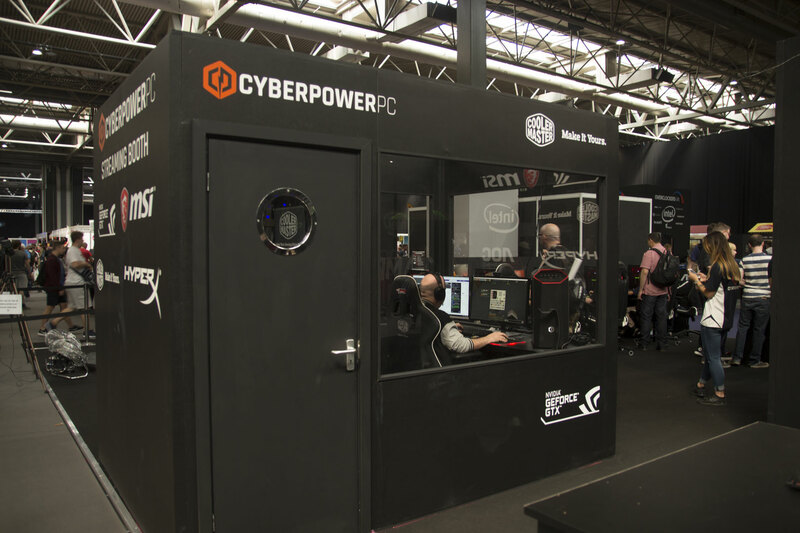 As is the trend this year, Cooler Master and CyberPowerPC brought along a bunch of streamers to live-stream from the event. A special shout out goes to Steven Kiberton, someone who I sometimes watch when I have some free time! 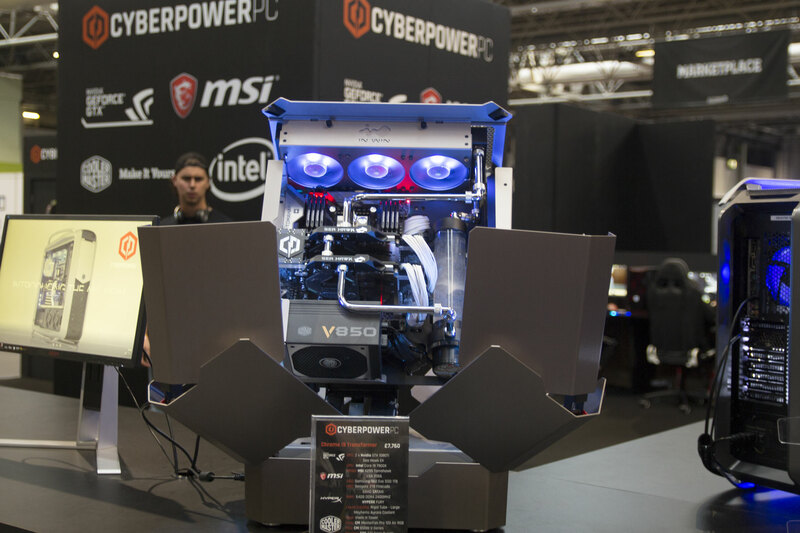 It is great to see Cooler Master backing him. 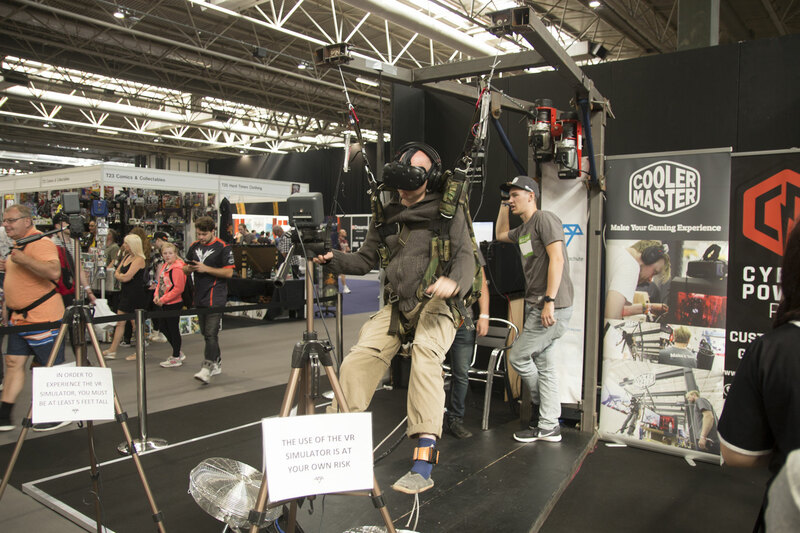 Cooler Master also had an awesome VR parachute simulator; this thing is amazing and has really made me want to look at getting a VR kit. Basically, it feels like you're really parachuting down through floating rings - very surreal but a lot of fun.